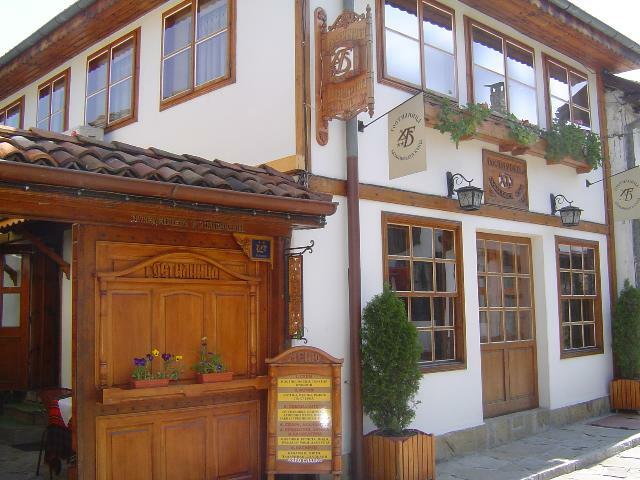 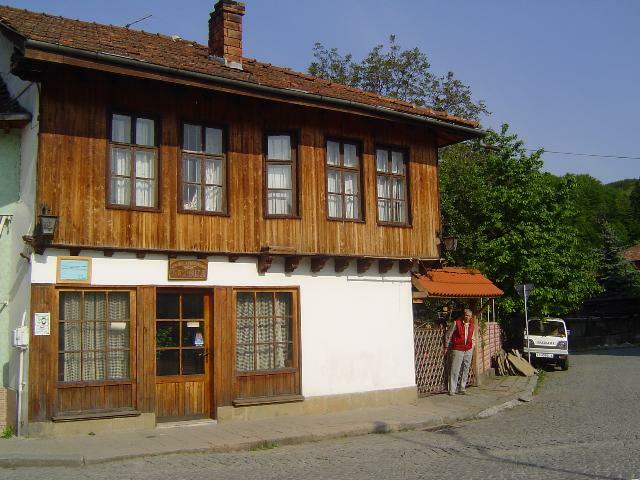 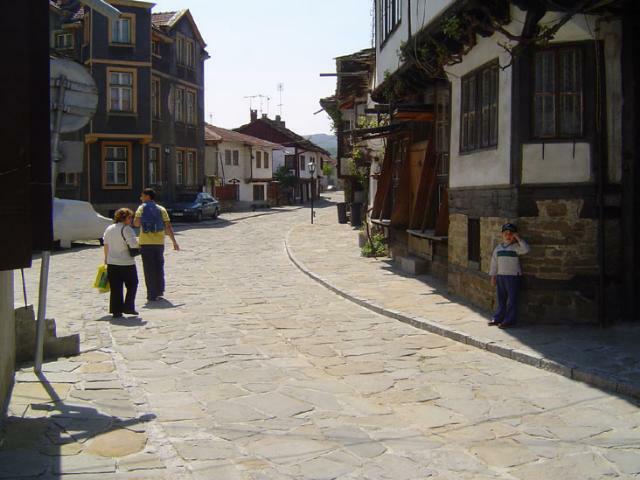 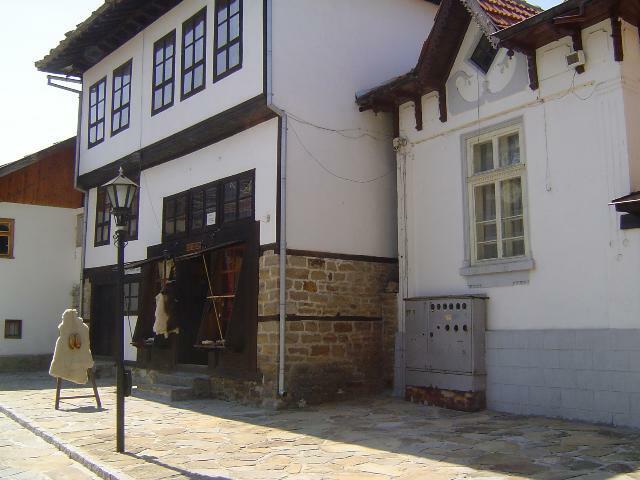 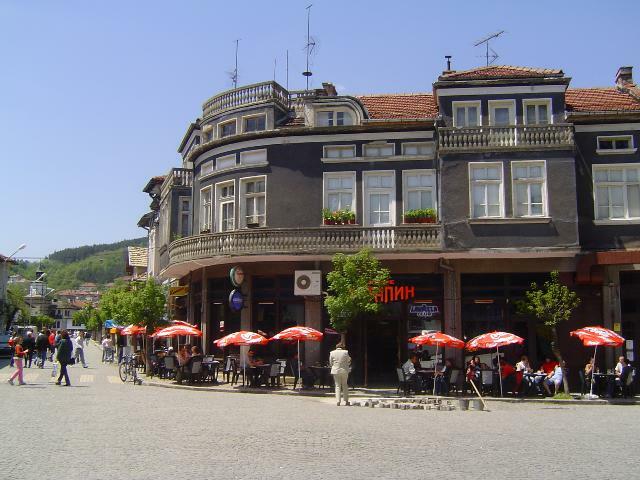 The town of Tryavna is situated on the northern slopes of the Middle Balkan Mountain, in the Valley of Trevnenska River, at an altitude of 440 m, at the same distance away from Sofia as from Varna. 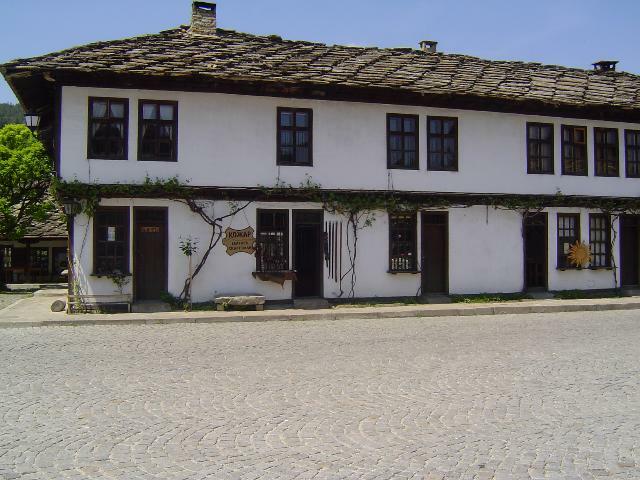 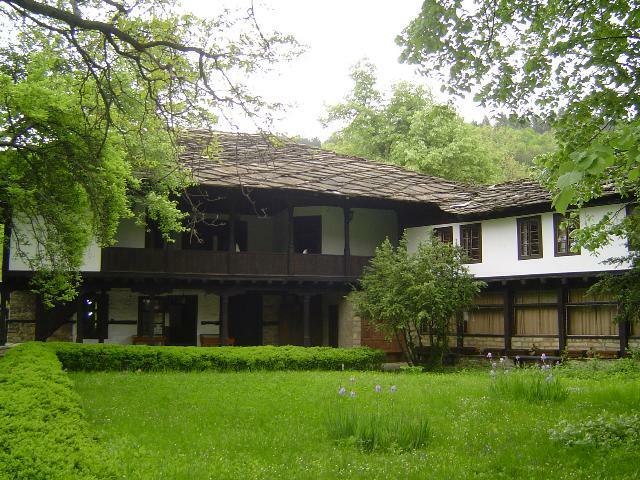 Fresh mountain air, luxuriant vegetation, venerable forests, clear water, modern architecture cleverly combined with the beauty of the houses from the period of the Bulgarian national revival – all that describes the town of Tryavna. 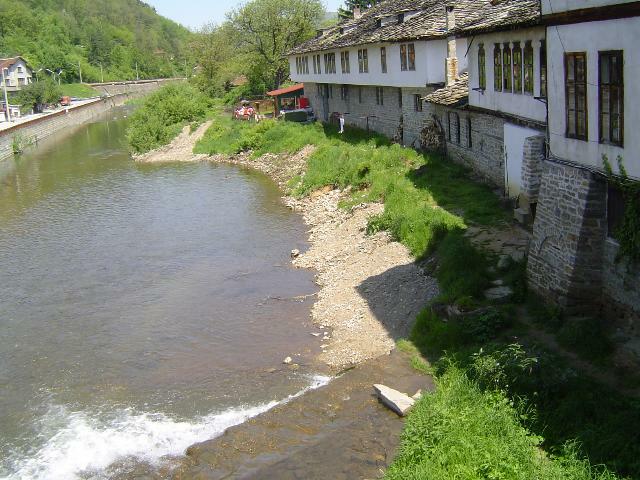 The town’s fascination is enhanced by the fabulous achievements of the masters of Tryavna’s Fine Arts School founded at the end of XVII c. Among the most famous of them are the altarpieces and icons in the churches of St. Archangel Mikhail and St. George; the lovely figured proportionality of the Clock Tower and the Old Bridge which connects them with unity of beauty and functionality; The Tryavna School of Icon-Painting Museum; Raikov’s House Museum; The Daskalov’s House in which the Museum of Woodcarving and Icon-Painting is located; The Slaveikov’s House Museum; the ancient Kalinchev’s house which in possession of more than 500 pictures. 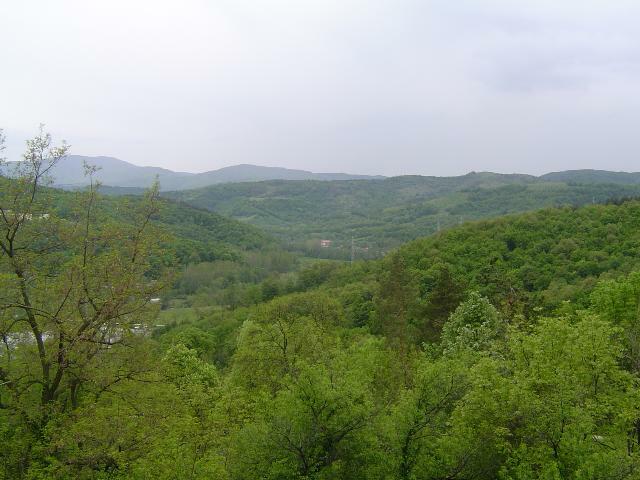 In the vicinities of Trayvna there are also many splendid places to visit: the villages of Skortsi and Bozhentsi; Bedek Peak (1450 m); the places of Vakaknat Rock and Studen Kladenets (Cold Well); the caves of Marina Dupka and Zmeeva Dupka. 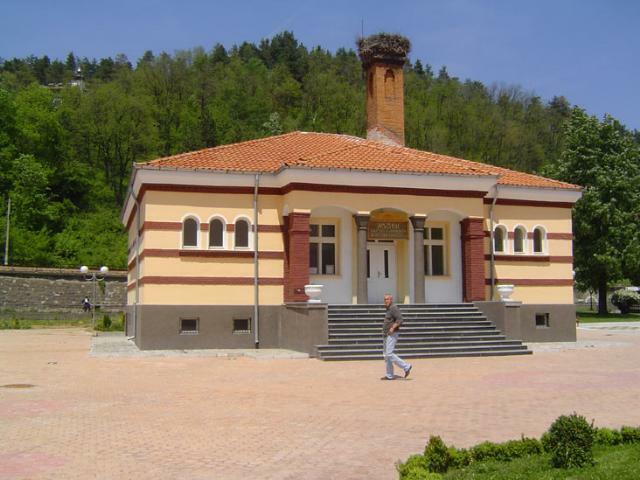 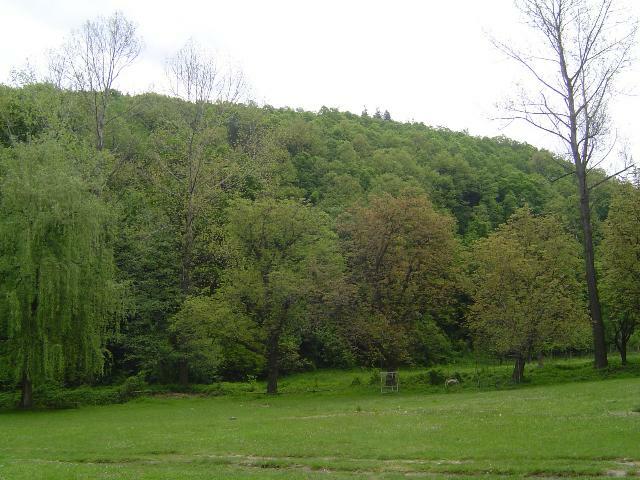 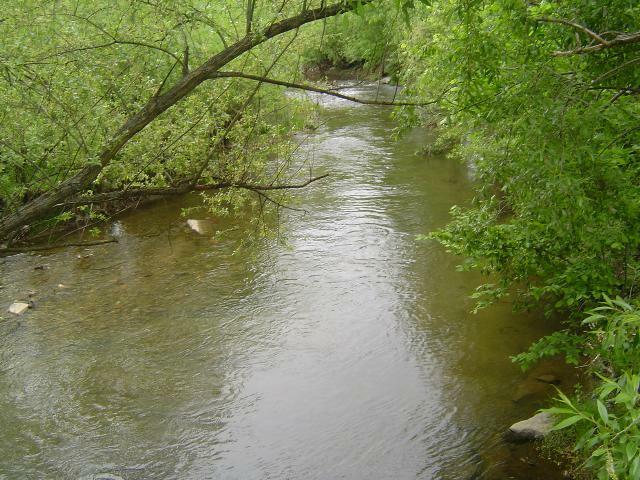 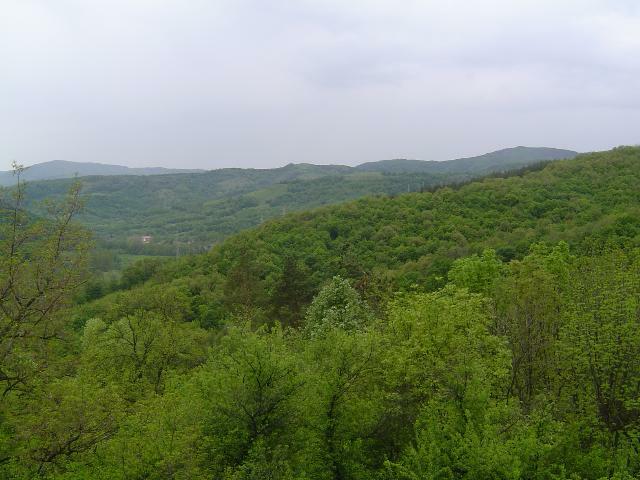 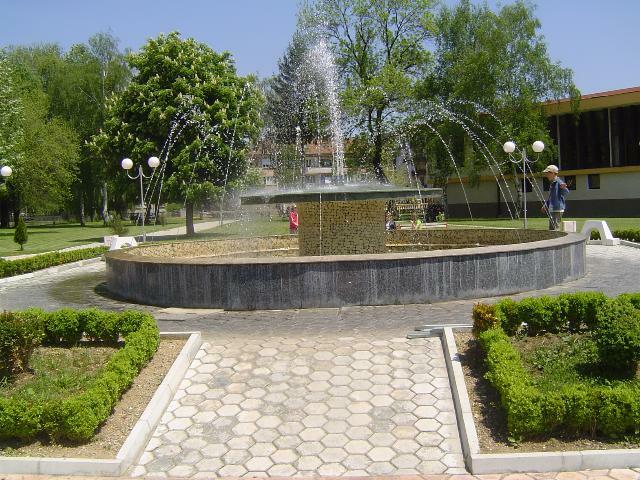 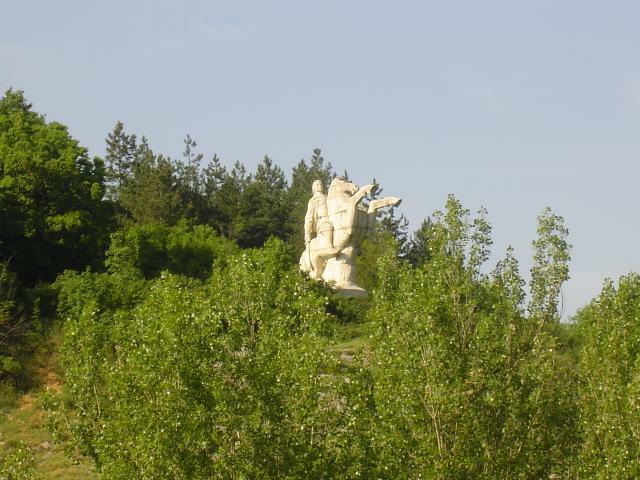 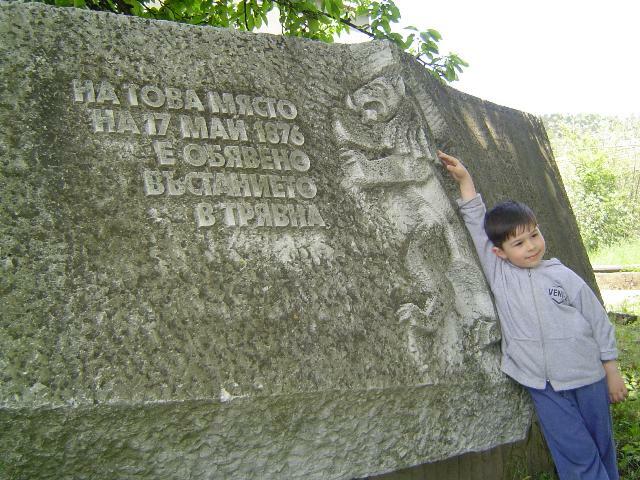 The fresh air and the wonderful nature of that magic part of Bugaria attract a lot of Bulgarian and foreign tourists.